Jul 09, 2018 in "The Walt Disney Company"
Walt Disney World has a new Vice President of Transportation, Alison Armor. Having worked for the Walt Disney Company for more than 20 years, in her new role she will report to Thomas Mazloum - Senior Vice President, Resorts & Transportation Operations. Alison has previously served as director, Industrial Engineering at Disneyland Paris. 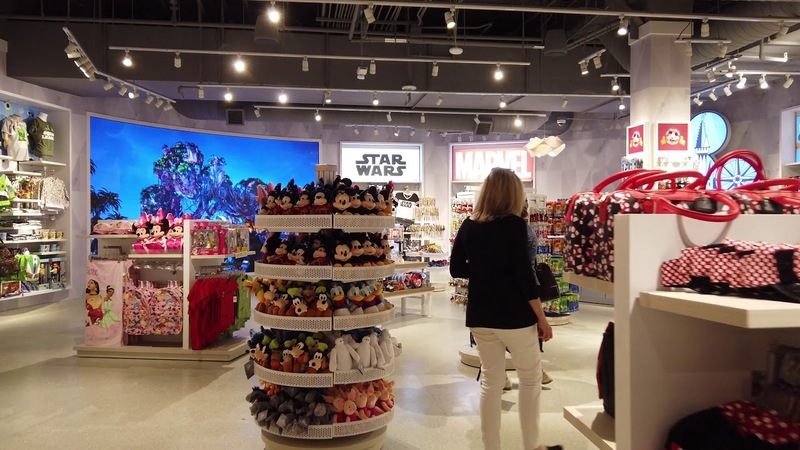 The Walt Disney World organizational structure has seen some significant changes in the past 12 months, and this is another step in that process. The transportation system is set to expand within the next year as Walt Disney World opens its new Disney Skyliner gondola service, and continues to expand Minnie Van service.